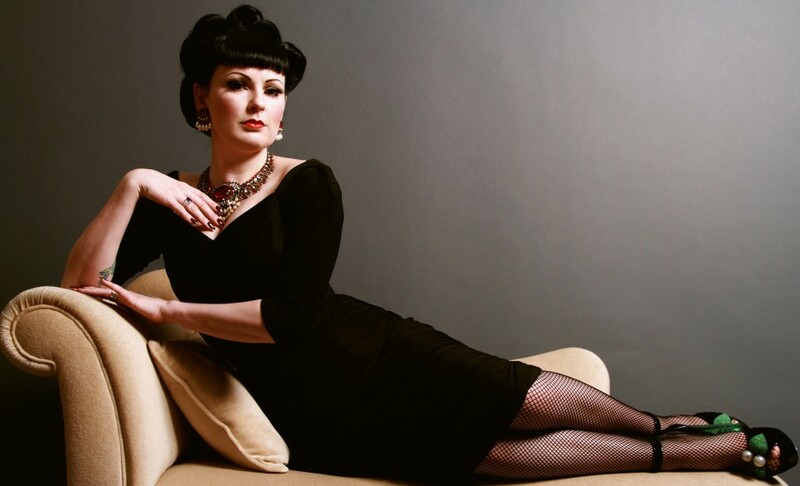 I’m Lili la Scala and I’m a cabaret singer, hostess, single mama and cat lady. I have three sphynx cats, a sausage dog called Bismarck and a boy, Rafferty. I’m a regular at The Black Cat ‘Salon des Artistes’ at the beautiful ‘Crazy Coqs’ at Zedel’s in Piccadilly. So this is my little blog stuffed with things I like. So step this way for cabaret, vintage, music, Mama advice and my favourite recipes.